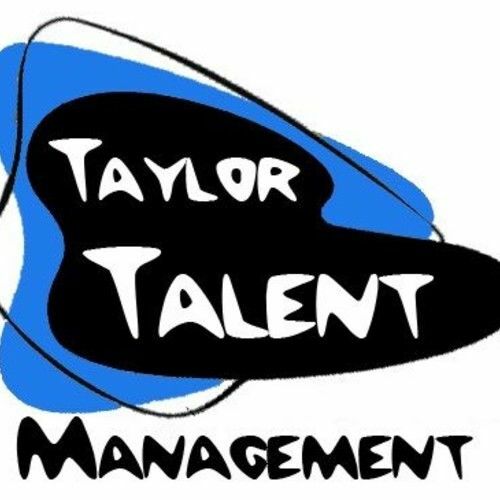 My husband Chris Taylor and I run a management company. I started as an actor and spent years learning the business. We coach you on auditions and offer support to new and working actors. We get you affordable headshots, build your resume update your IMDB and get you in front of Casting Director's!